The event is $15 and requires registration. Sign up by end of day Monday, October 22nd. Join the New Professionals committee for a night of cooking, networking, and fun at Whole Foods Market-Lincoln Park. 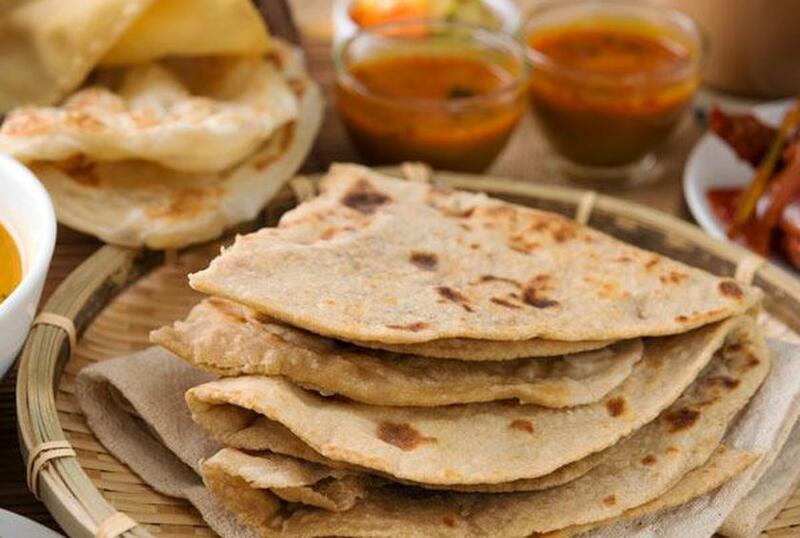 We will have a private three hour hands on cooking class learning the traditional technique for making Roti, an Indian flatbread. An assortment of ingredients will be offered to stuff your roti and make unique flavors all your own. There will be plenty of food and beverages so please bring your appetite. We look forward to seeing you there.